Difficult to hire talents with traditional recruitment process? 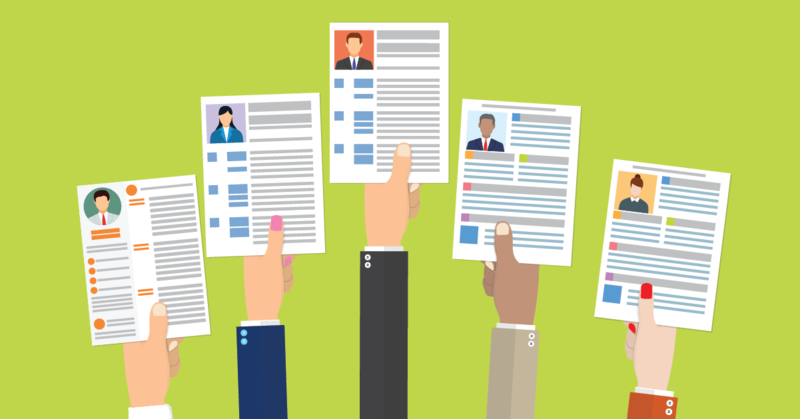 Why not apply these creative recruitment strategies for your next hire. Creative strategies attract creative and unique employees. The more creative and unique your team can be, the better the performance of your business. Arrange a relax place away from the office where candidates can get to know your team before they start work. You also can introduce the attractive point of your company culture to the candidate at the same time. This strategic also help to enhance employee’s relationship, undeniable employee’s relationship is one of the factors to affect their performance. Decent candidates probably don’t need to attend them to find their next role. However, industry events can be a great way to meet hungry and aspirational candidates and spread the word about your company. If you need to hire talents, say for a marketing manager role, look out for nearby marketing events to attend and network with the attendees. These events are the perfect scenario to talk to people, with a specific industry or role in mind, and make them aware of opportunities. Phone interviews might be perceived as old school by some candidates. If you want to show you are a forward-thinking company and make candidates excited to come and work for you, trade calls for video conferences. Conducting the initial stages through video will show your company is on top of the latest technology, making candidates more engaged. A face to face conversation can also help to speed up recruitment. Employee referral program can be one of the most effective recruiting tools. Use excitement and word of mouth to seek out talented candidates. Recruit your own people to be brand ambassadors. This can be especially helpful if you’re a young company without extra cash sitting around for a recruiting budget. Other than that, employee referral program also help to share your company culture through the mouth of your employees.